Healthy Eating. 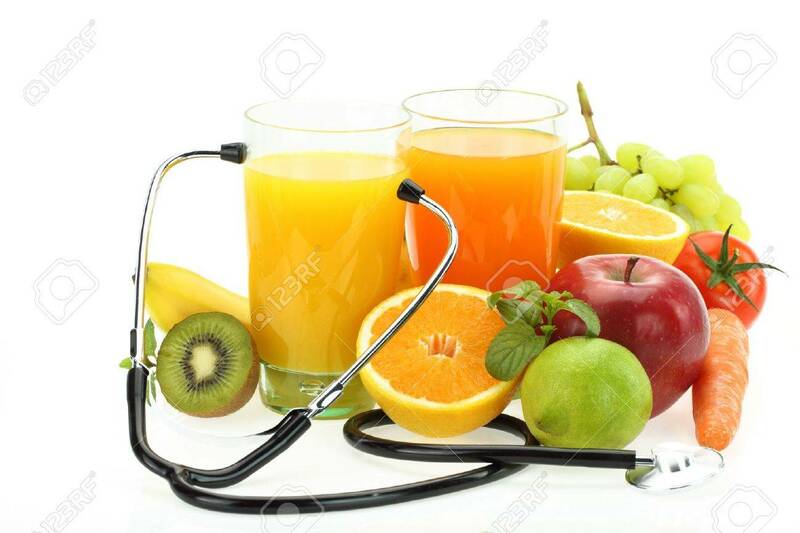 Fruits, Vegetables, Juice And Stethoscope Royalty Free Fotografie A Reklamní Fotografie. Image 15545016.